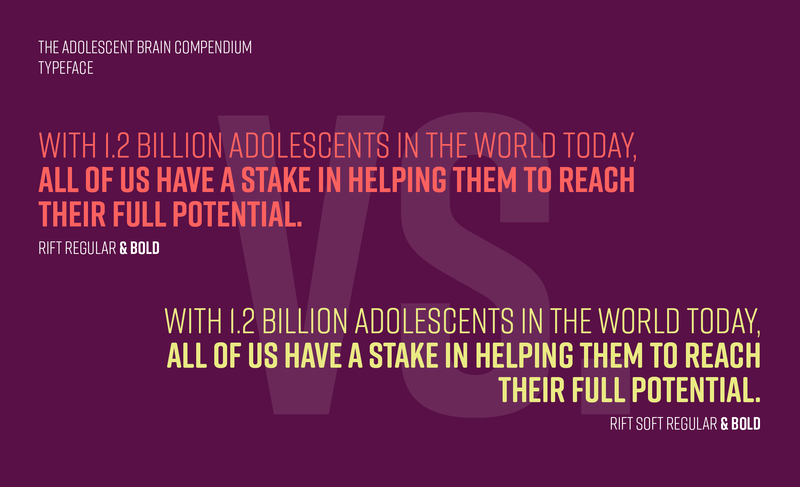 The Adolescent Brain Compendium | rightcolours. Together with UNICEF’s dedicated research centre as well as experts in the field of neuroscience we have been working on creating attention-getting visual materials that would outline and highlight the key takeaways behind UNICEF’s publication „The Adolescent Brain: A Second Window of Opportunity“. 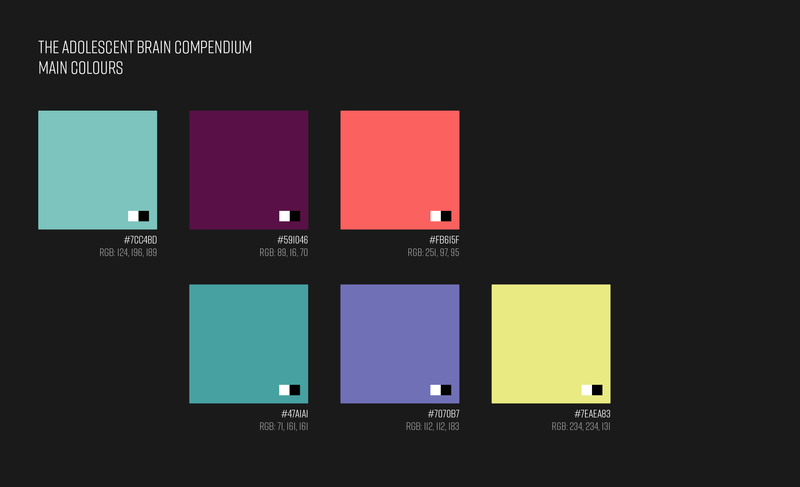 The mission was to create striking, sharable, fun and intellectually stimulating visual content that would promote the compendium and stimulate further discussions about the topic. Working with UNICEF has always been a very special honor, but this project was immensely rewarding both creatively and intellectually. Creating visual materials that would wrap up almost one hundred pages of complex neurological theories and insights about adolescent brain development was a real challenge - and great opportunity to learn. Nothing was set in stone. We were free to to dive into the content, pick concepts, link central statements out of the various articles of the compendium and try to create visual representations. After each major step in the design process, we received feedback from UNICEF’s dedicated research team, refining & discussing the visuals and the core statements jointly with their experts. The result of the months-long liaison between design and science were 3 central infographics, intended for digital and print use as well as 1 video animation that would abstract the main message of the compendium in a very brief and simple manner.